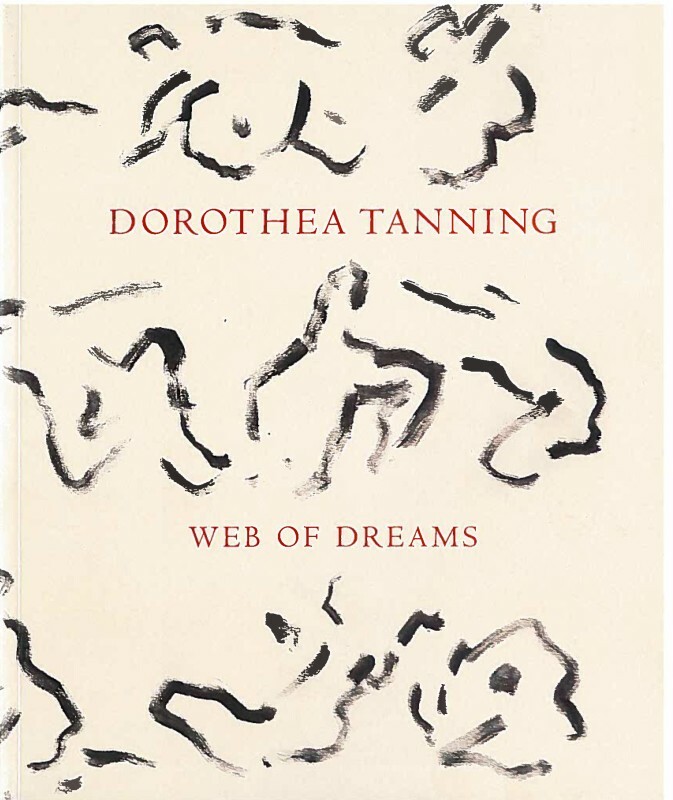 Catalogue accompanying Web of Dreams, the second solo exhibition of works by Dorothea Tanning at Alison Jacques Gallery. Web of Dreams brings together a selection of paintings and works on paper spanning fifty years, many of which have never been exhibited before. The exhibition begins with Tanning's 1939 work on paper Tango and ends with a work of the same title made in 1989, demonstrating the artist's lifelong study of the passionate interplay of figures.